Q: What quality should an ideal disciple have? Do you differentiate between disciples? 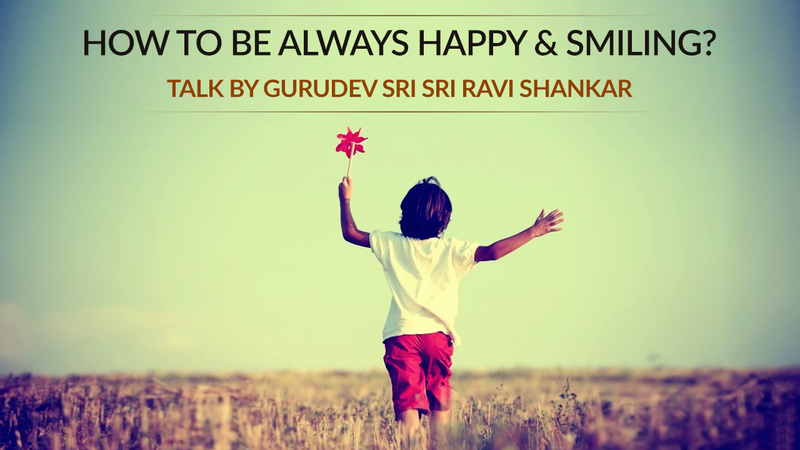 Sri Sri Ravi Shankar: Don’t worry so much, just be like a child, and take life with ease. Yes, I differentiate between disciples and you are very special. Each one of you is unique and each one is special, so everyone is different.